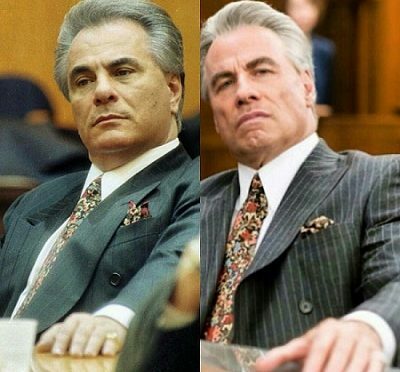 EXCLUSIVE: John Travolta told Deadline he is upset that fast-spreading news reports twisted the truth as Lionsgate pulled his upcoming film Gotti off its release calendar 10 days before its bow. 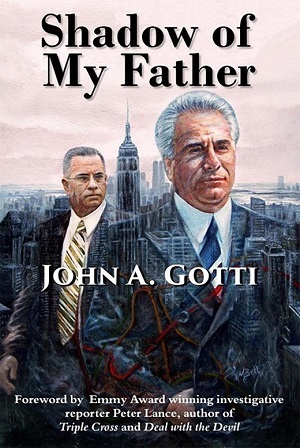 He worried the reports marginalized what he considers one of his better performances as the iconic Gambino crime family head John Gotti in the Kevin Connolly-directed film. Given how the subject matter lends itself to phrases from mob movies, it’s easy to see how the blogosphere might speculate this film would, well, sleep with the fishes. The truth is far different, Travolta said. 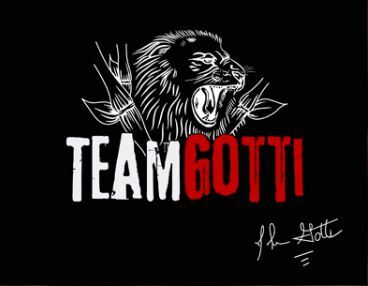 John Gotti Movie is Back On Track!